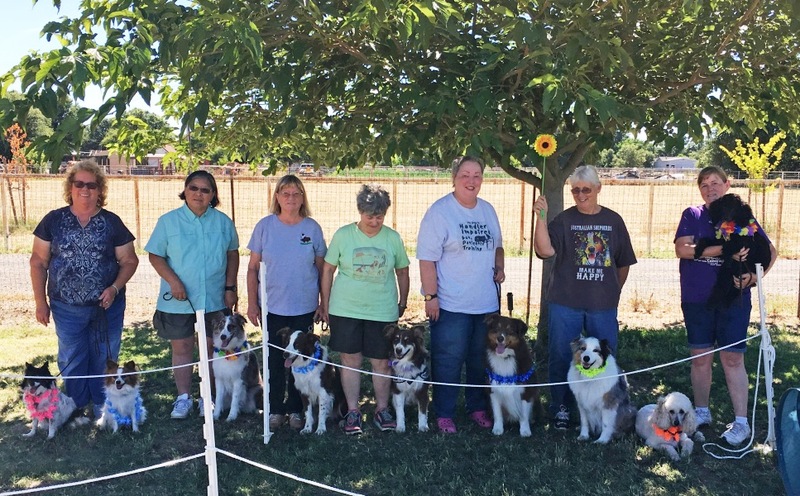 The Western Australian Shepherd Obedience Club (WASOC) was formed in 2010 by a committed group of Australian Shepherd Obedience enthusiasts with a strong desire to see additional venues for ASCA Obedience, Rally and Tracking. Our members have all earned multiple titles in these performance events, in addition to showing in conformation and other registry competitions. 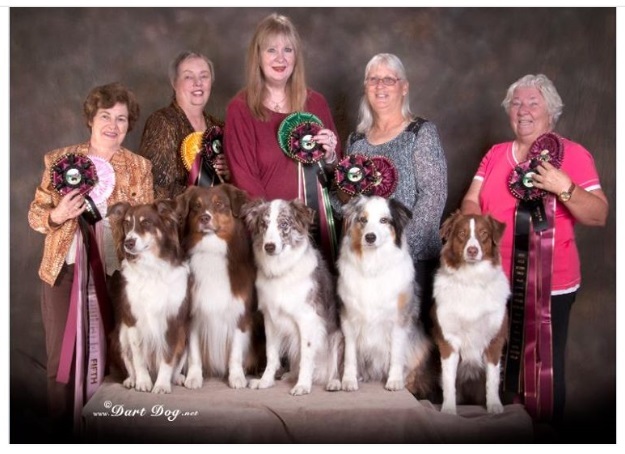 With our combined experience and love of the Australian Shepherd we feel that our members can truly demonstrate the versatility of our wonderful breed. ASCA performance events are open to other breeds and mixed breeds. We gladly welcome all dog owners and handlers to compete in our trials, and matches, which are held throughout Northern California and Nevada. Many events also allow same day entry! Take a few minutes to explore our website and we invite you to participate in any of our coming events. See you around the show circuit! May 25-26, 2019 - "Stars & Paws"
Sept. 14-15, 2019 - "Autumn Paws"
Play Day & Club Meeting! Five of our members & their dogs qualified & competed at the 2016 ASCA Nationals Obedience Finals in Albany, OR!